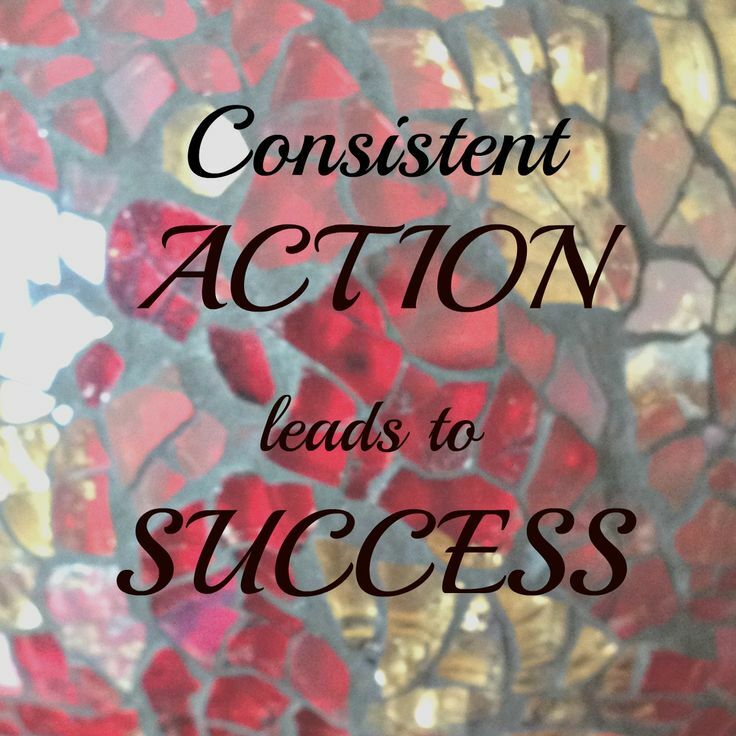 Are you struggling to get your desired level of success in your home business or wondering which set of actions hold the best key to your success? Consistent action will get you there. Taking action everyday will lead to more activity and results. Inconsistent activity, where you start and stop, will only lead to your struggle and failure to meet your goals. You need to take daily consistent action as though your life depended on it. Fight the fight of a warrior for your freedom because this is the path that will provide you the lifestyle of financial and time freedom you desire. Here are some actions steps that if you consistently do these steps each and every day you will have a successful business and you will help and impact others along the way. Make a decision. Commit and decide to be successful. Take action everyday. Know your why. Your “why” needs to be strong enough to make your cry. If should be so strong that you will walk through fire for it. Your why may be your family, your charity or having the time and to live life on your terms. But, your why will see you through every obstacle you face on your road to success. Create a morning ritual. How you start your day will determine the rest of your day. It sets the tone for what you will accomplish throughout the day. I strongly recommend that you invest in yourself and get Hal Elrod’s book, The Miracle Morning . This book has really impacted my life. By applying the morning routine and principles taught in the book I have a laser focus on my goals, the person I am becoming, the people I want to impact and the life I am creating. I also have more energy, I sleep better and I am able to accomplish much more in the time I have in a given day. This book alone will set you on the right path toward living a fulfilled, happy, purposeful life. Create a prioritized “TO DO” list the night before. Creating a “To Do” list each night for the next day will (1) help clear your mind so you can sleep better, and (2) set your intention for the next day making which will make your more productive the next day. Eat the frog. This is based on Mark Twain’s concept and Brian Tracy’s book, Eat That Frog that your “frog” is your biggest, most important task, the one you most resist and are most likely to procrastinate on if you don’t get it done and out-of-the-way. Steven Covey would call this the “Big Boulders” in your life in his book, 7 Habits of Highly Effective People. Getting these big boulders done first in your day will give you a huge sense of accomplishment. For me it’s getting my videos, my daily calls and getting my blog done. So I put these on my DMO to get them done first in the day. Invest in yourself. Start each day with reading books that will inspire you and help you grow personally. Listening to audio books or inspirational talks while you get ready in the morning or while exercising will help you get more done in the morning. Doing this each morning for 20 minutes will make a huge impact in your day. Have an accountability partner. Find an accountability partner that will help keep you accountable to the actions and goals you are trying to accomplish. Share your goals and your road map with them. Keep a progress journal. A progress journal is where you log and track of your activities and the results you get from those activities. You can use a composition book for this. This helps you see your progress and helps you set goals for the next day. Reading over and acknowledging your progress helps keeps you motivated. Tracking also helps you learn what actions are and are not working in building your business. Just get started. If you are struggling with where to start and what actions to take, just get going. Start writing an email or an inspirational thought on Facebook. This will help you turn on the productivity button. Remember that consistency is key to your success. Even the smallest of actions done consistently will provide results or lead to additional activity that will lead to results. Start today! Don’t worry about what you didn’t do yesterday or in the past. 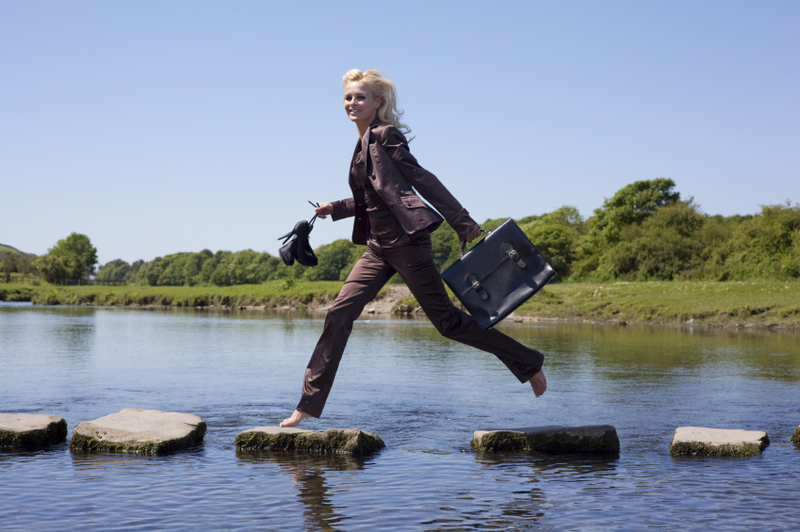 Make today a fresh, new start to create the business that will set you free to live a life of your dreams. If you enjoyed this post, Action Holds The Key To Success, please retweet, share and/or comment below!